Here are some exclusive offers on beauty products you don't want to miss! BioRepublic is offering 30% off purchases sitewide by using the code DEALSWEEK30 at checkout. 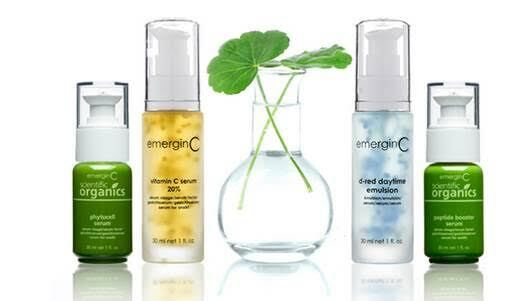 This offer ends on November 30 so check out their eco-friendly face masks now. 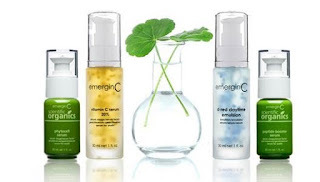 emerginC skincare is offering a Black Friday sale. 20% off their entire website, no code required!